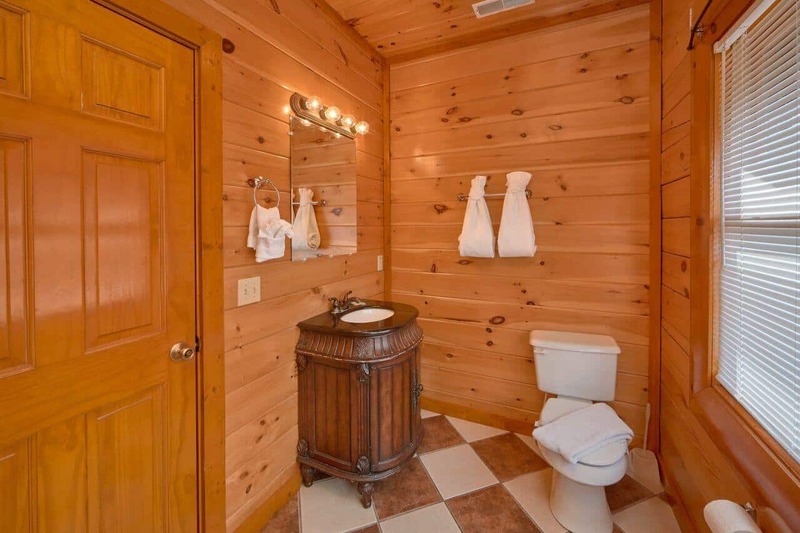 Special discounts available on this cabin. 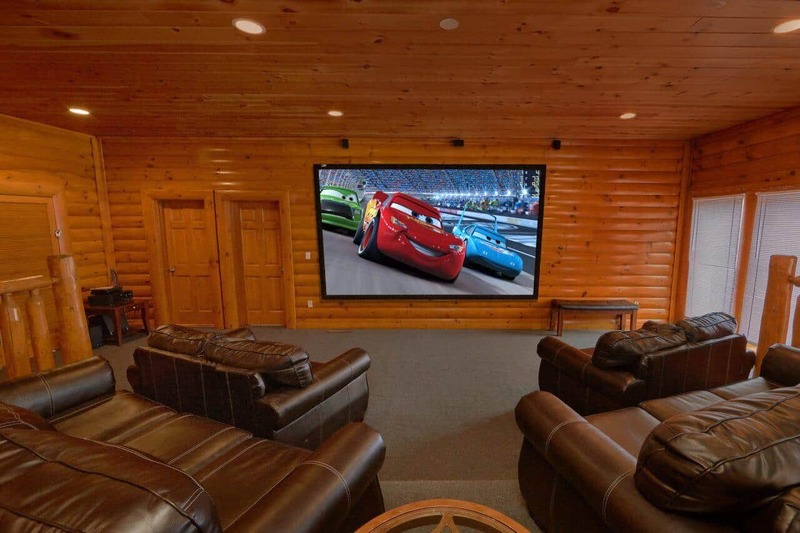 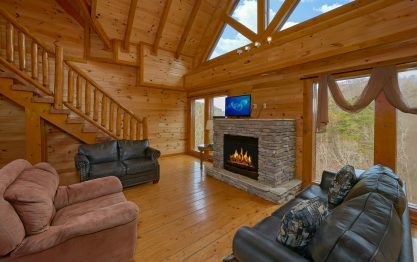 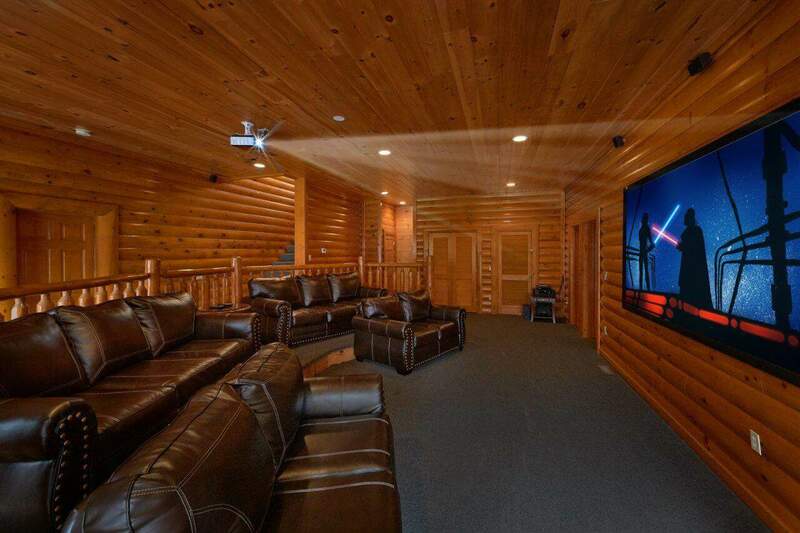 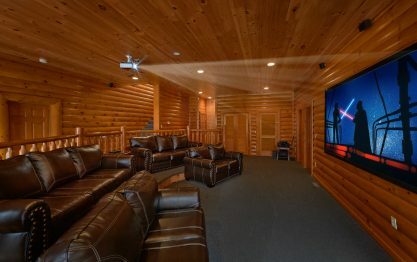 Escape to the mountains with your large group and enjoy your own private home theater room with theater seating and a 9 foot theater screen. 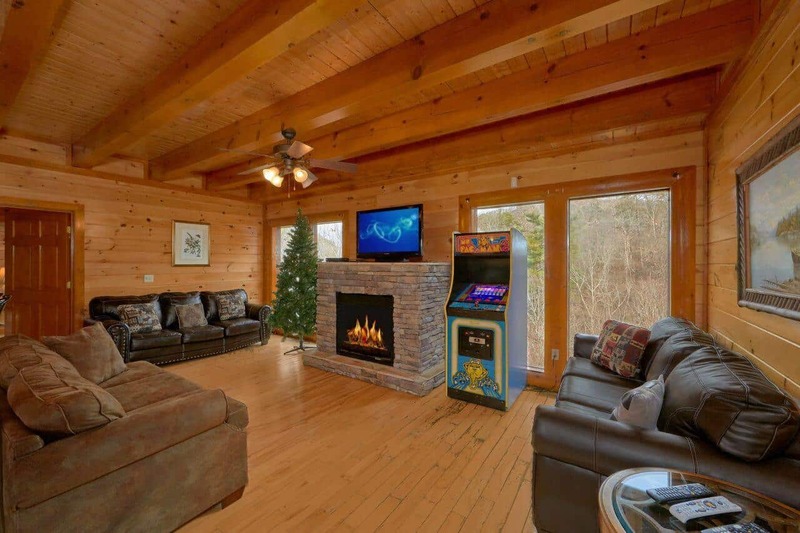 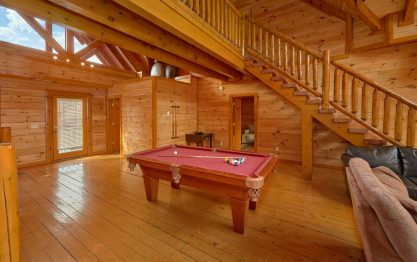 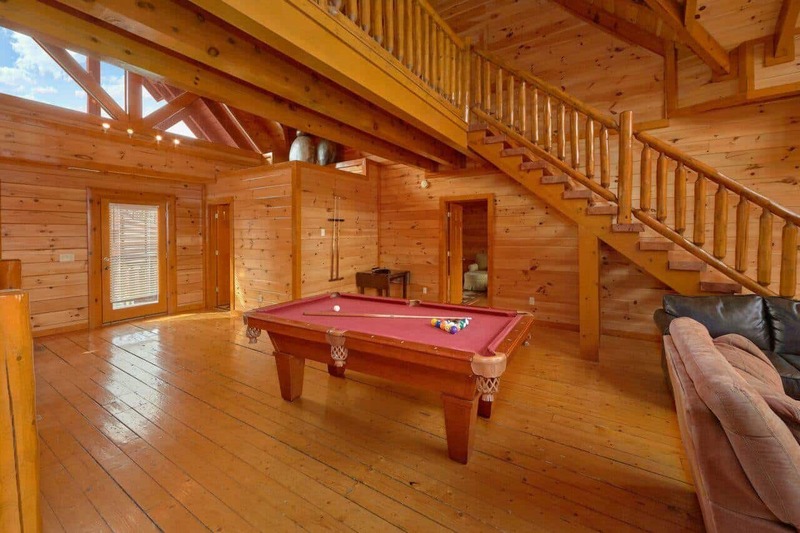 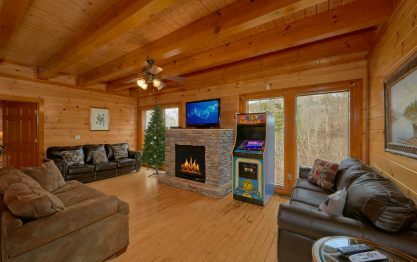 Shoot a game of pool in the game area or relax in front of the fireplace in the great room. 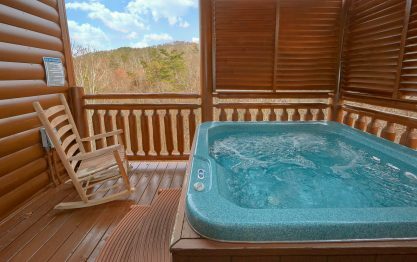 End the day in your 101 degree hot tub on your covered deck. 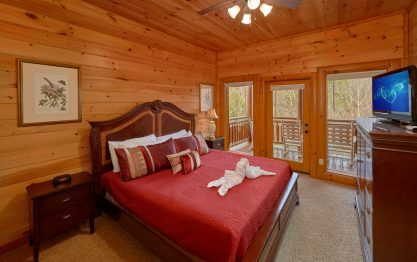 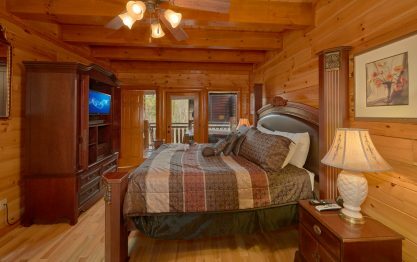 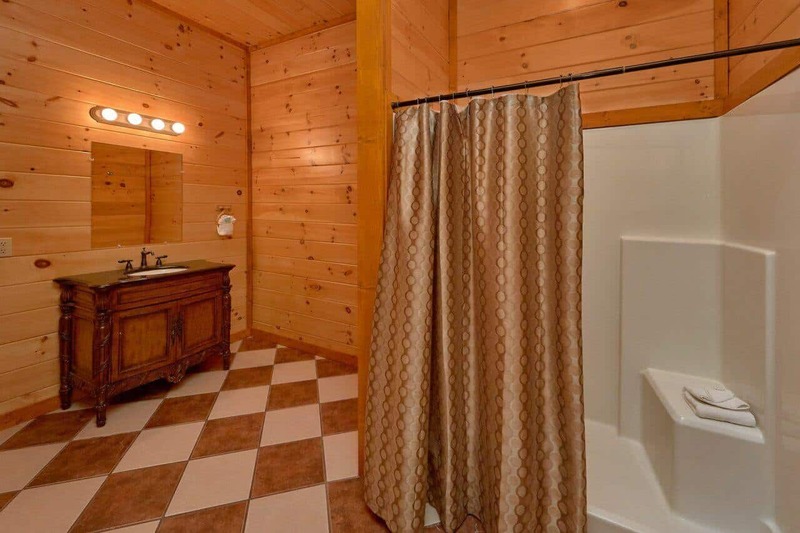 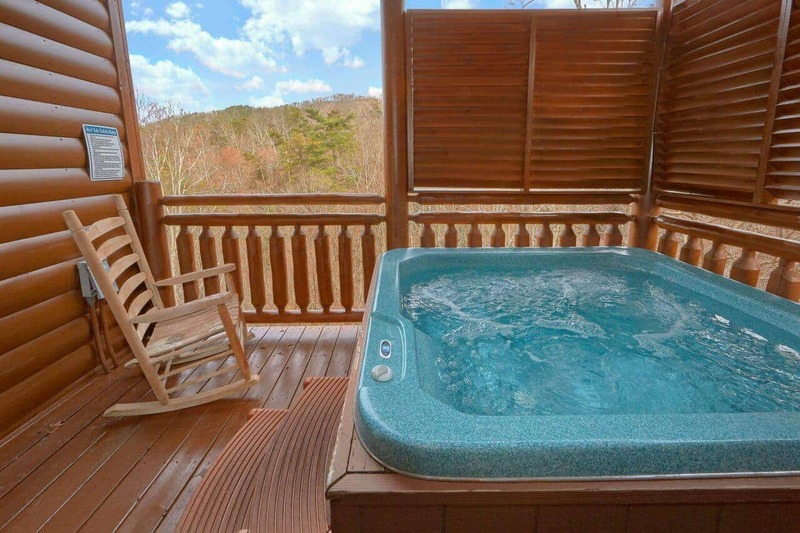 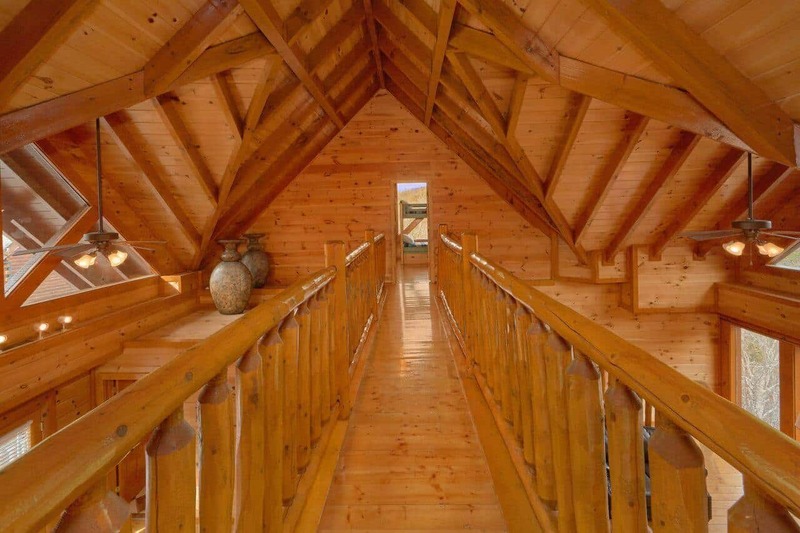 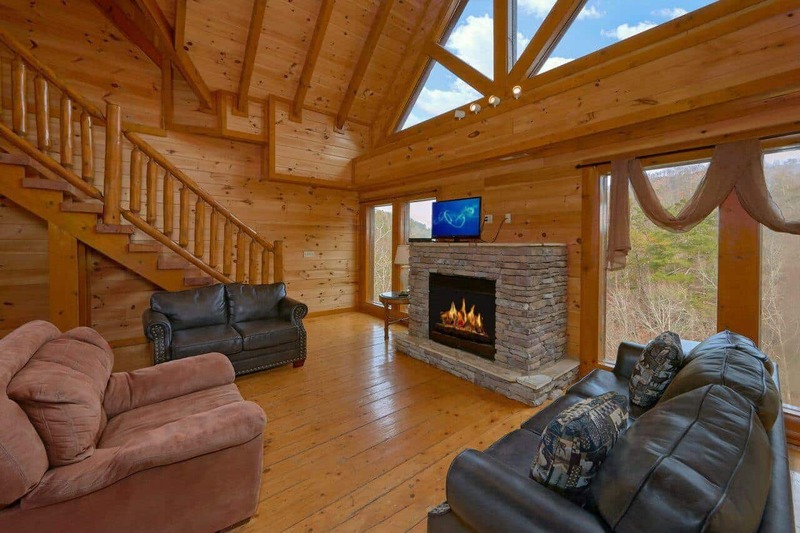 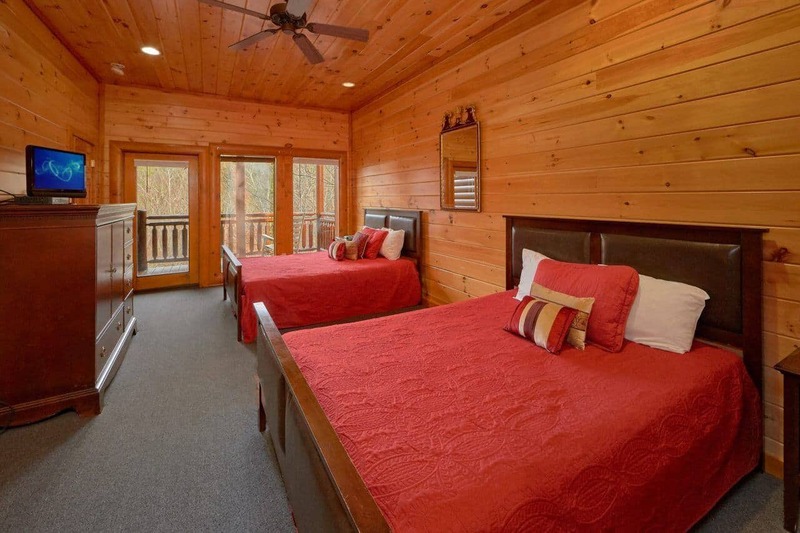 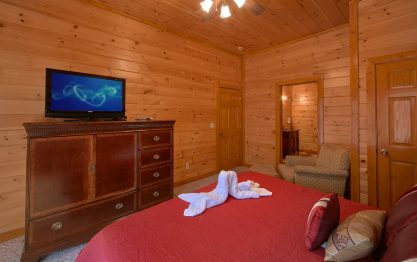 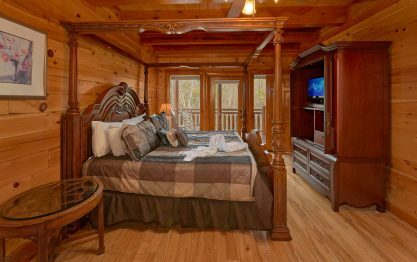 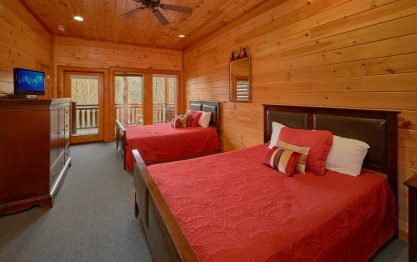 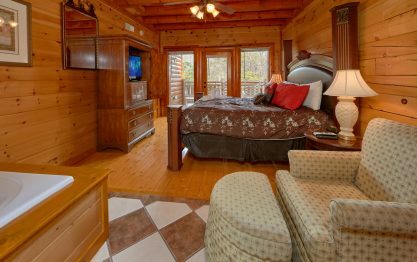 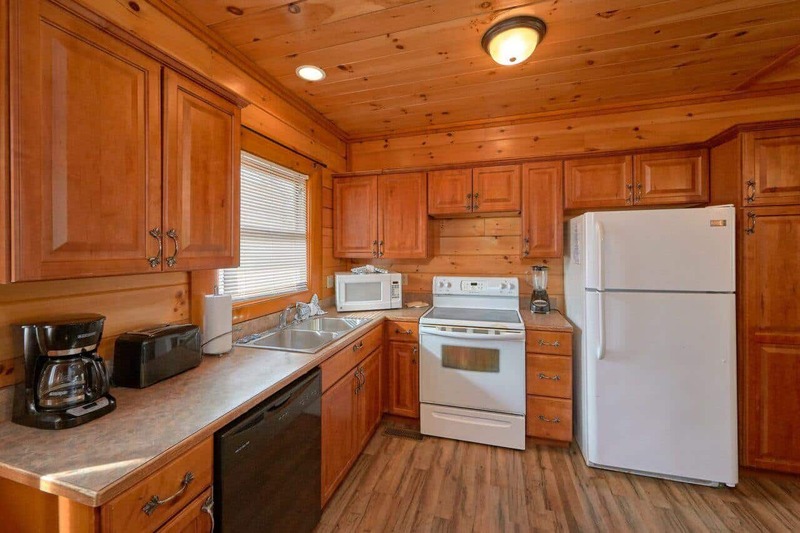 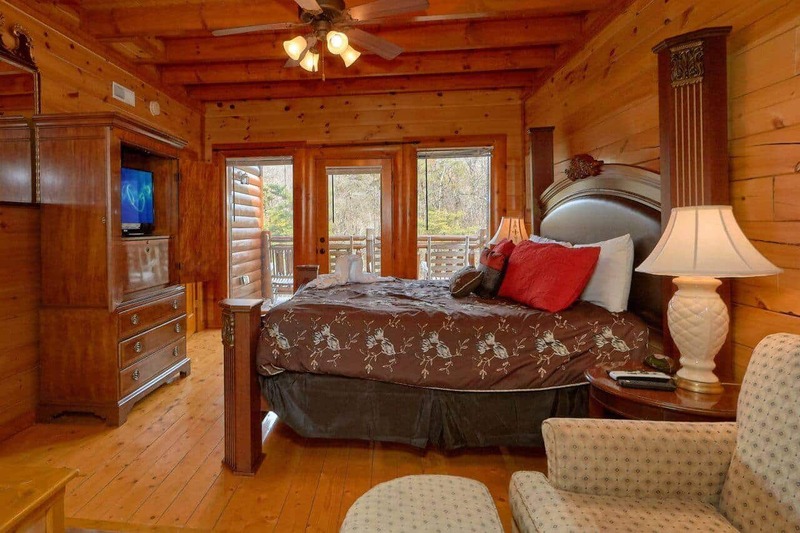 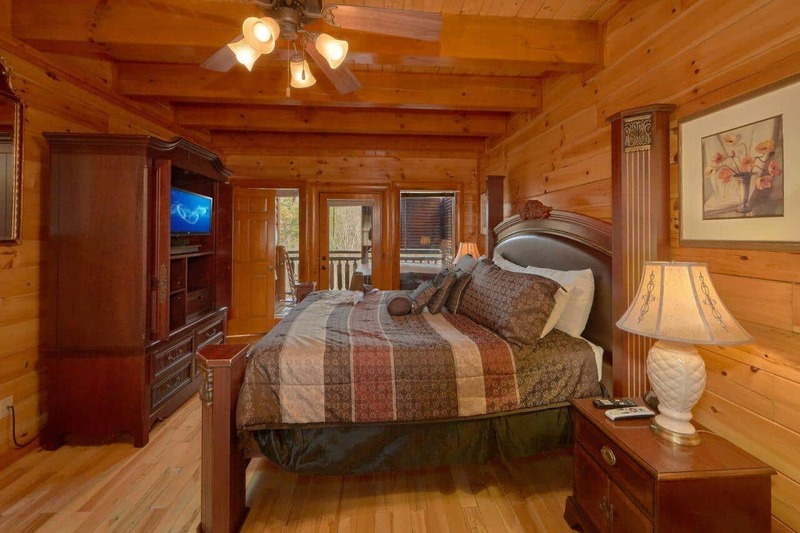 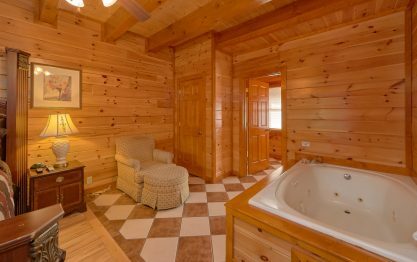 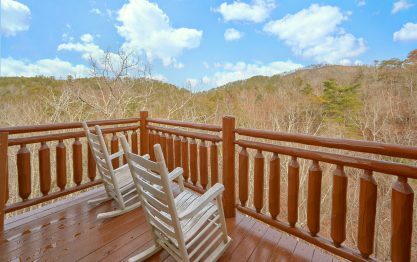 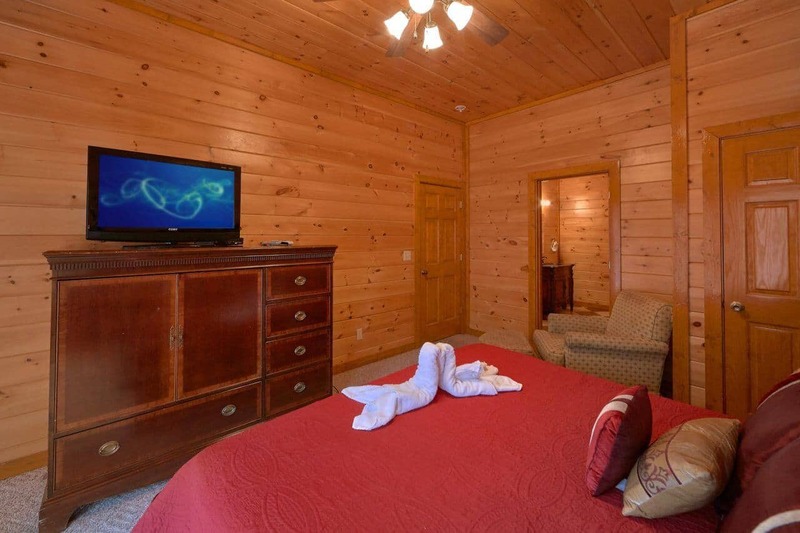 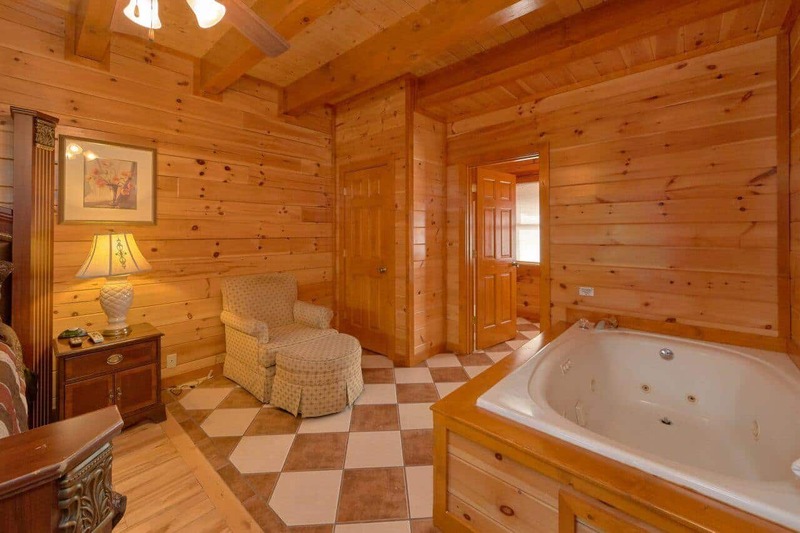 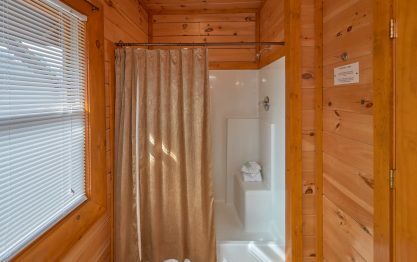 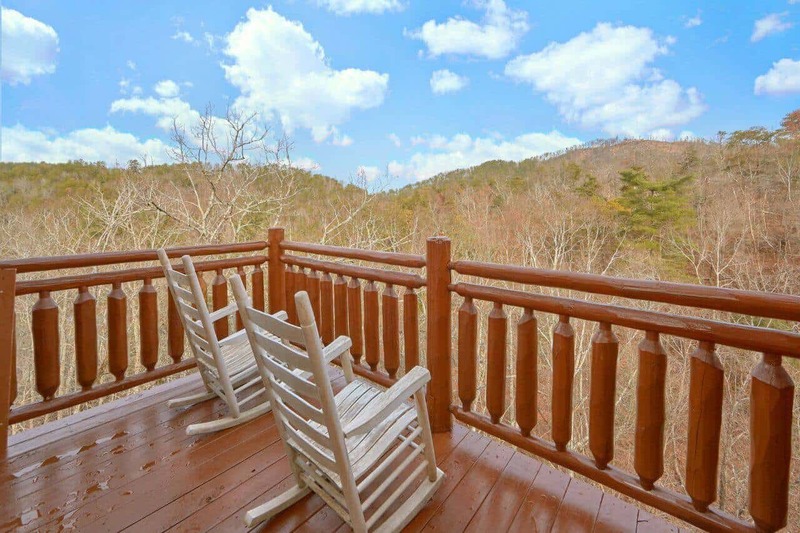 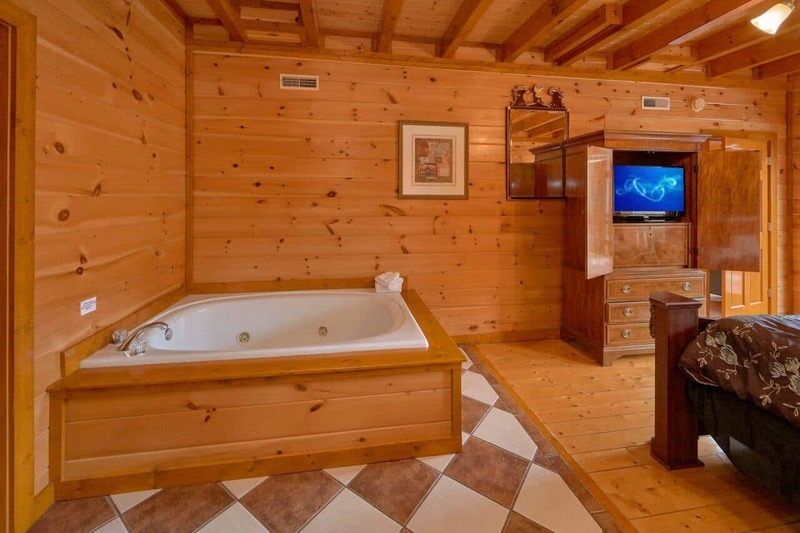 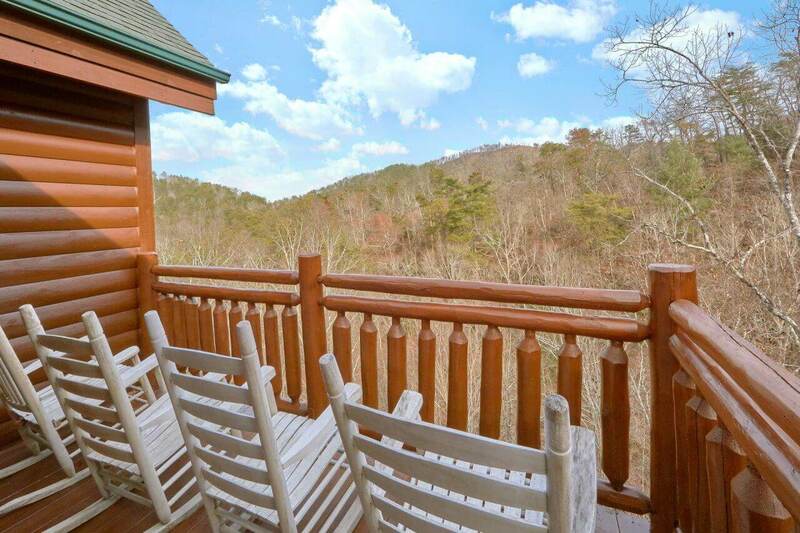 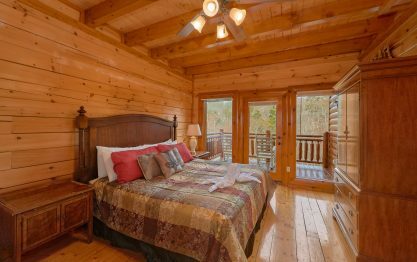 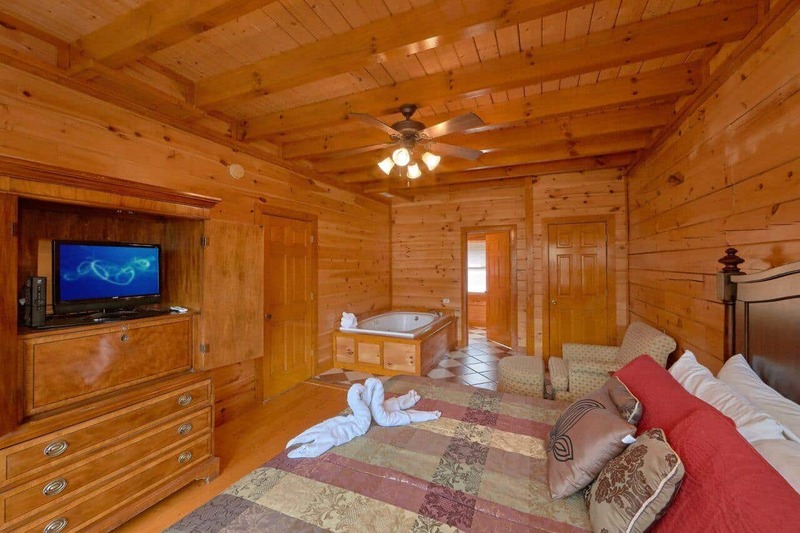 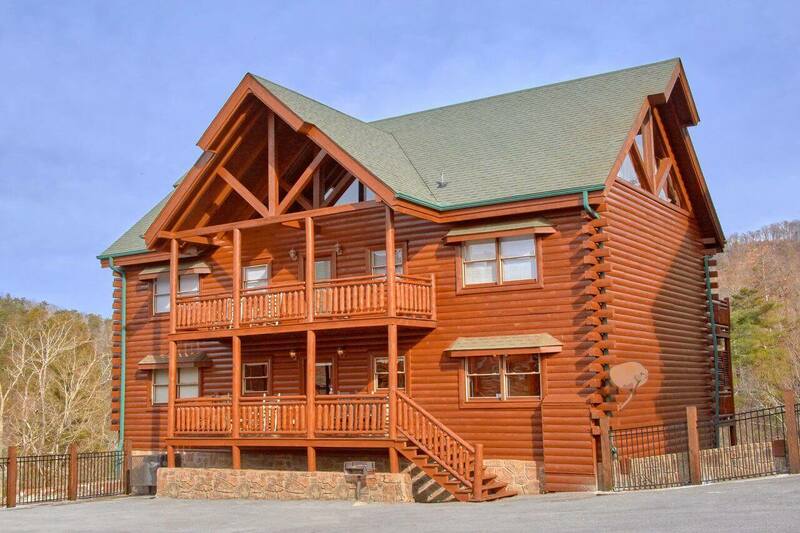 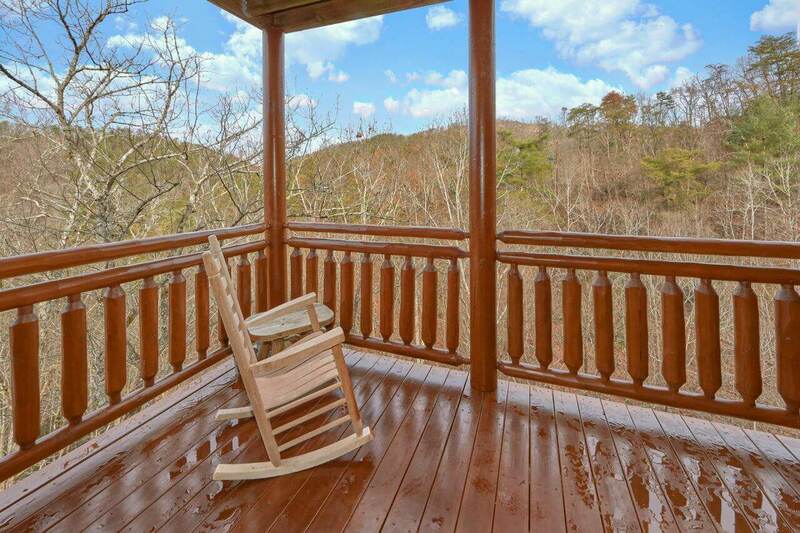 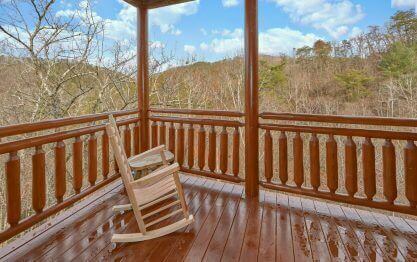 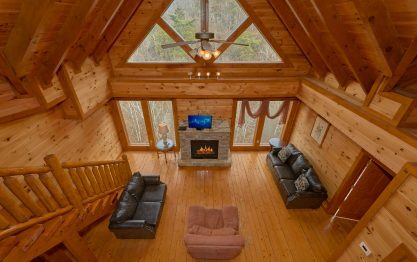 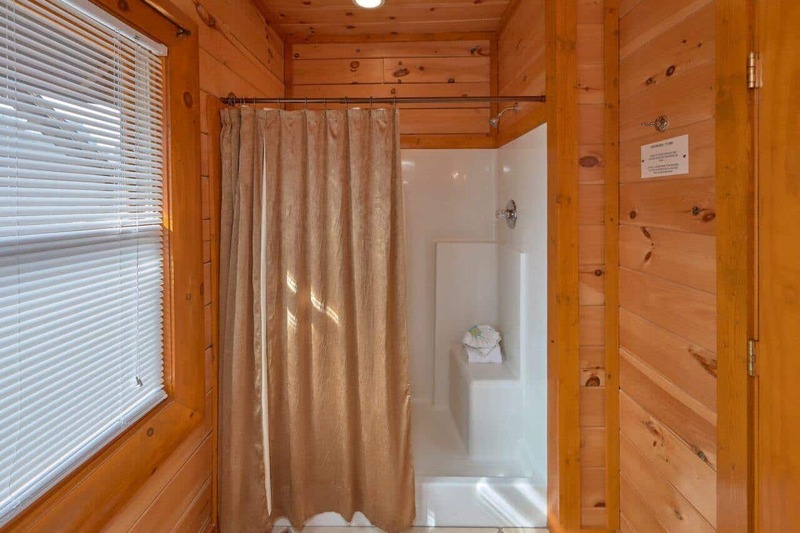 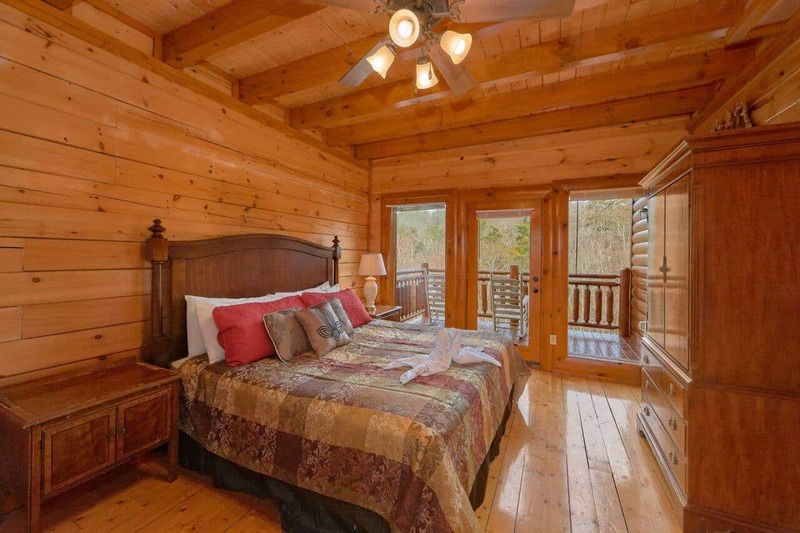 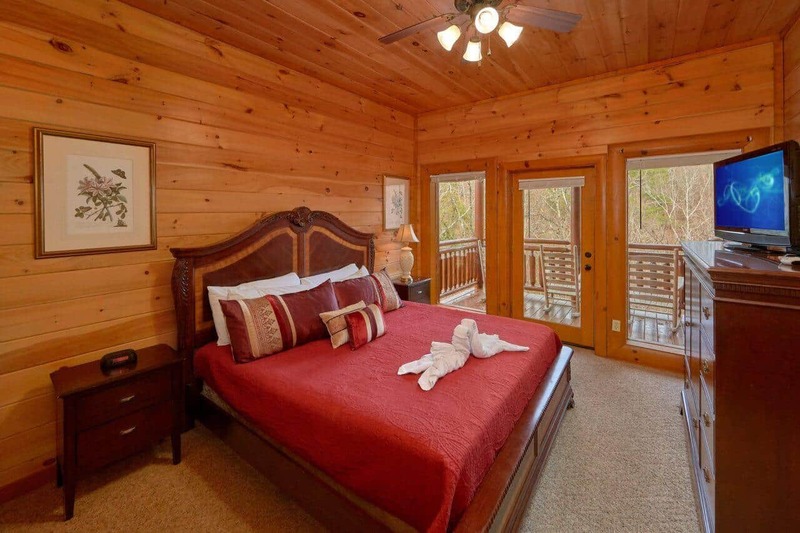 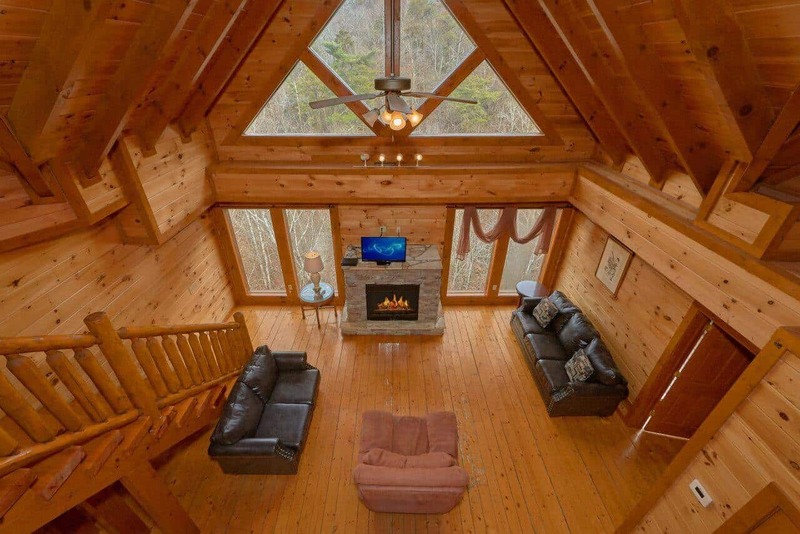 Enjoy the quiet and convenience of your cabin in Wears Valley, just 10 minutes to Dollywood and the Dixie Stampede and a short distance to the dinner theaters, fun and shopping in Pigeon Forge. 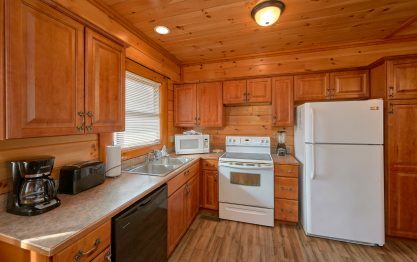 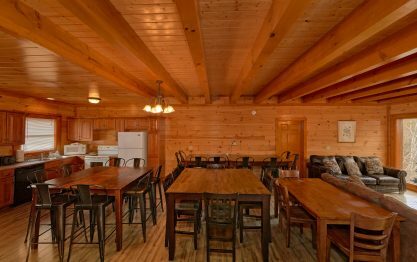 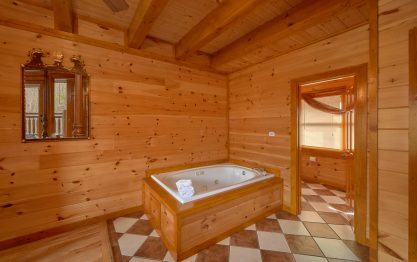 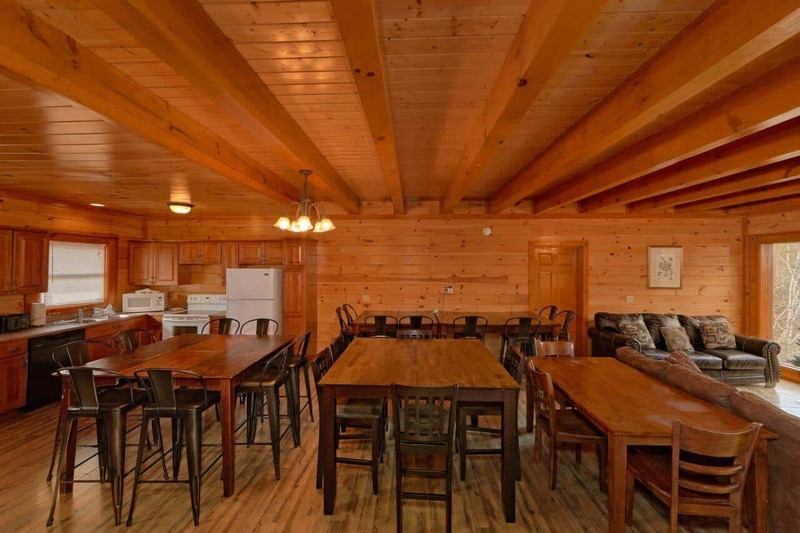 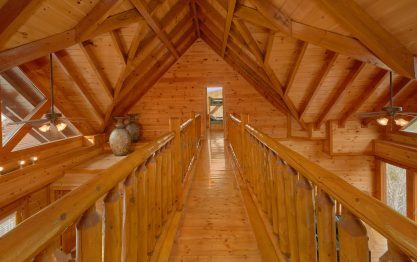 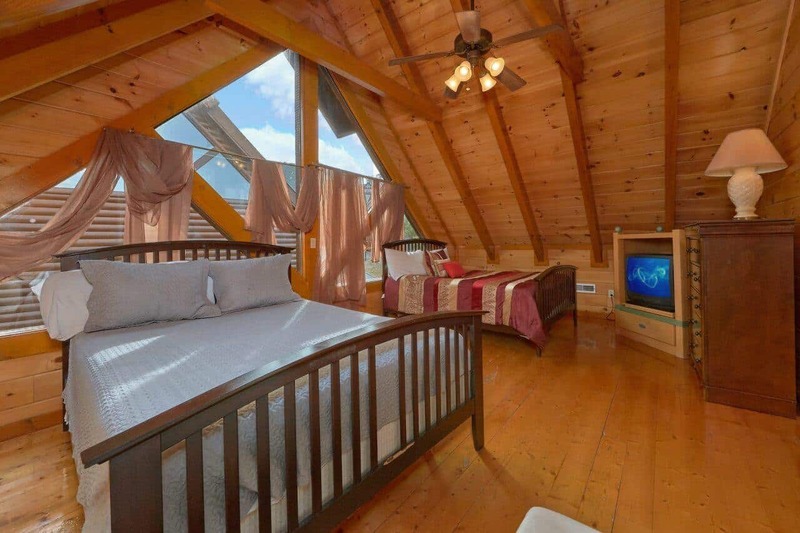 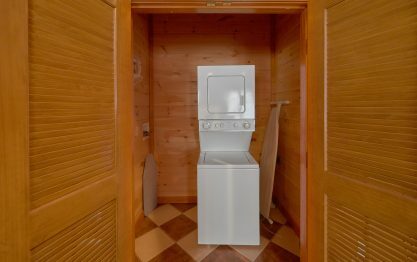 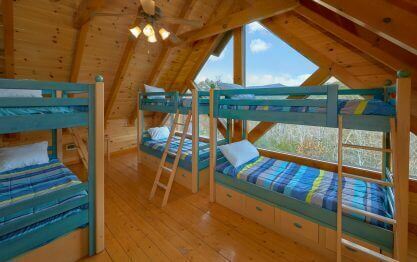 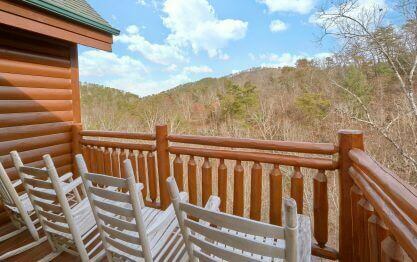 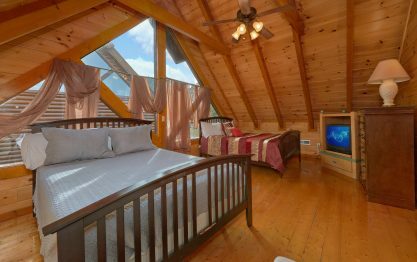 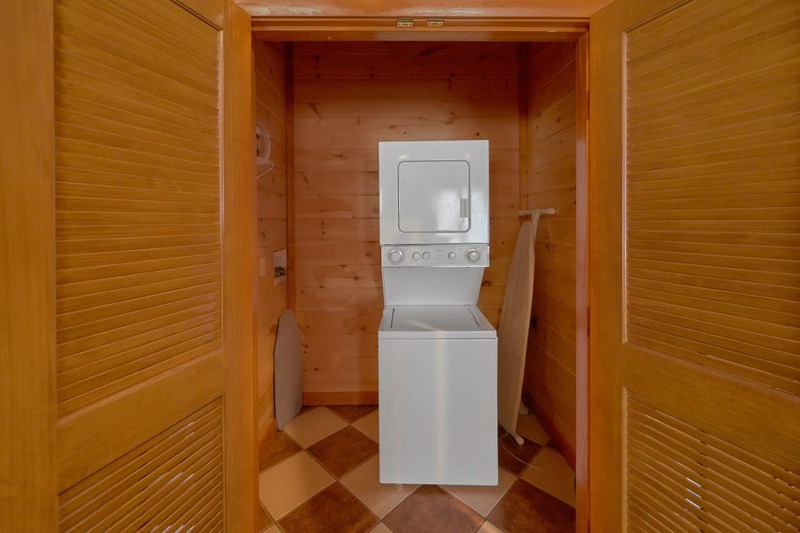 This cabin includes a fully equipped kitchen to prepare in cabin meals, washer dryer and FREE WIFI. 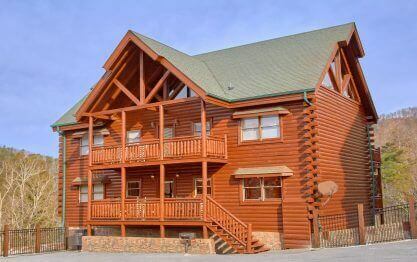 Plenty of paved parking in front of the cabin.